Individuals can make a difference, and this documentary focuses on the trajectory of that change. Filmed over the course of three years by one man with one camera, this story of humans is one that will make you think while forcing you to ask the question: "Is this the best society we can create?" 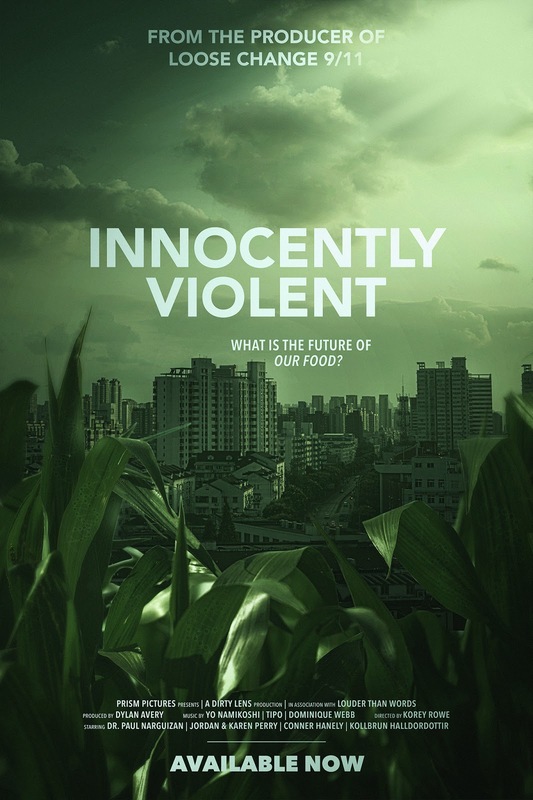 Korey Rowe, Producer of "Loose Change 9/11" and veteran of Iraq and Afghanistan engagements has released a new documentary, "Innocently Violent", concerning the future of our food supply as affected by climate change. Korey Rowe, an upstate New York native, travels from the glaciers of Iceland, to the labs of UCLA and the kitchens of Vancouver to understand what will happen in the years to come if the drastic changes we are witnessing can't be reversed. "A problem properly stated is half-solved," says Jordan Perry, farmer and conservationist in the mountains of the Sierra Nevada who is featured in the film. Jordan and his family are taking active measures in their own lives to educate themselves and others in sustainable living practices. Currently, the movie is free to Amazon Prime members and will be on other platforms such as Hulu, iTunes, YouTube and more soon. "Innocently Violent" is produced by Prism Pictures, a Los Angeles, California, production company and distributed by Indie Rights Movies, who is handling global distribution for the film. 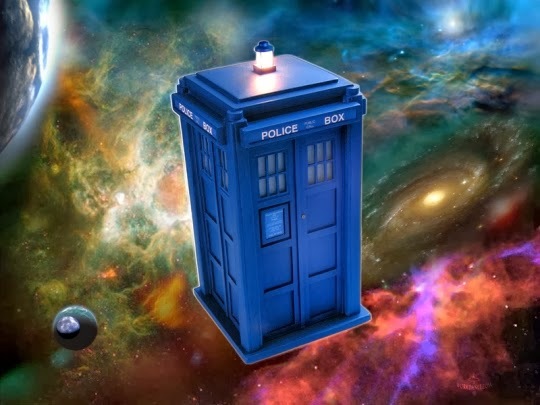 For more information about the movie and the director, Korey Rowe, go to www.innocentlyviolent.com.